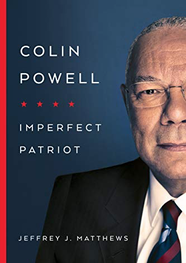 Jeffrey J. Matthews is a professor of leadership and American history at the University of Puget Sound and the author of “Colin Powell: Imperfect Patriot” (University of Notre Dame, 2019). Donald Trump’s nomination of William Barr to become attorney general has recast the spotlight on the presidency of George H.W. Bush. Barr served as attorney general in the Bush administration from late 1991 to early 1993. 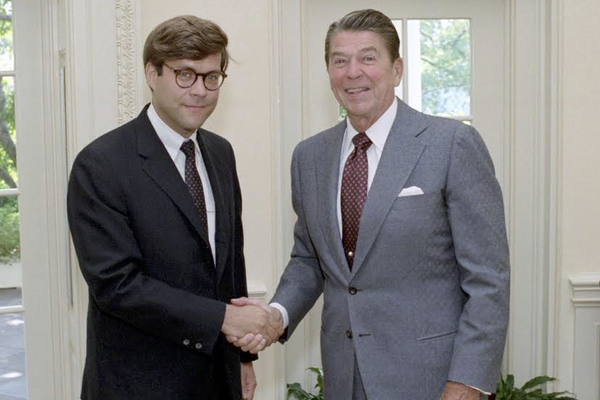 Most notably, Barr railed publicly against a long running independent counsel investigation of the Reagan-Bush administration and he fully supported President Bush’s last minute pardon of Caspar Weinberger, Reagan’s former defense secretary. Weinberger had been indicted on five felony charges, including accusations that he obstructed federal investigations and lied to Congress about the Iran-Contra affair. In the wake of Bush’s recent death, innumerable editorials have heaped praise on the late president for his prudent and polite leadership. Far too little attention has been paid to his role in the Iran-Contra scandal. But the history of Bush’s involvement in the Iran-Contra scandal is not one of nobility and virtue. The object lesson, in fact, is that even our most revered leaders are fallible human beings subject to making unethical decisions out of misdirected loyalties or self-preservation. Bush did become president and his eventual pardon of Weinberger, just weeks before leaving office, was not an act of virtuous public service; even Reagan had refused to grant pardons to those involved with Iran-Contra. Bush’s decision was a self-serving one as a trial examining Weinberger’s role in Iran-Contra, including the administration’s orchestrated cover-up, risked exposing the outgoing president’s complicity. Hearing of Weinberger being pardoned, Judge Lawrence Walsh, the independent counsel investigating Iran-Contra, issued a statement of condemnation: “President Bush’s pardon…undermines the principle that no man is above the law. It demonstrates that powerful people with powerful allies can commit serious crimes in high office—deliberately abusing the public trust without consequence." Among the lessons of Iran-Contra is that a healthy democracy must have robust checks on executive authority in order to minimize abuses of power. A quarter century ago, the president’s attorney general, William Barr, staunchly opposed the independent counsel’s investigation of wrongdoing in the White House, and he also firmly supported Bush’s use of pardons as a means of self-protection. Are we to believe that Barr’s relationship with President Trump will be any different?